The company has also added to the augmented reality experience for the wearable technology. One of the first businesses that ever brought augmented reality to mobile devices such as smartphones and tablets has now set its sights on Google Glass and is expanding its app to allow QR codes to be scanned, as well. 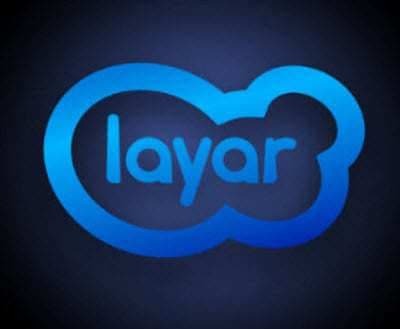 via QR codes scanner brought to Google Glass by Layar – QR Code Press.